Our Rosehip Moisturiser is the creation we made for everyday skin yet it has become the absolute favourite of so many teens as well as women in their early 20's to mid 60's. It surprised me at first because we originally developed this product for the younger of those among us who were going through the throes of puberty and having constant outbreaks, oilyness. But, when you pop some of this on your skin you actually realise how damn good it is. 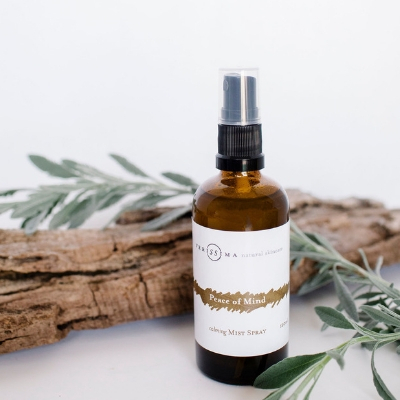 Use alongside our Rosehip Cleanser to really benefit from the magic of Rosehips, to bring your skin back to balance, feel hydrated, smooth and refreshed. I absolutely love the rosehip moisturiser. Since using this product many people have commented on my clear complexion and healthy looking skin. The fact that I know I'm feeding my skin with goodness rather than topping it up with toxins makes me so happy and my skin loves it too. Soooo good! I had what felt like 1000 moisturisers and did not need another one. But as soon as I smelt the Rosehip moisturiser and tried it on my skin, I bought it! And have bought it again and again and thrown all the others out. It is absolutely delightful. 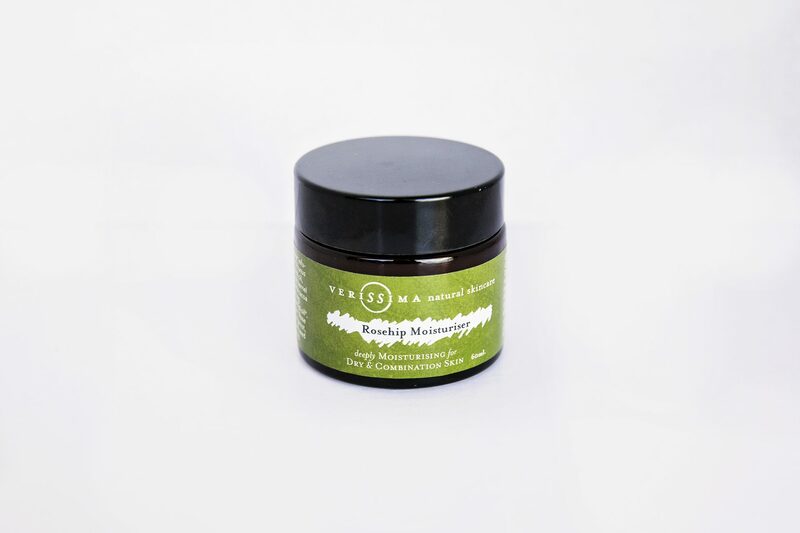 What I also love about all Verissima products is the fact that I know and trust that they are not toxic. I don't have to trawl through ingredients or question them for a second because I know Nat has done all that for me. They are 100% natural, non-toxic and I can trust her claims on this because she is so passionate about that. Thanks Nat! This is by far my favourite moisturiser ever. It is so hydrating yet not heavy and I have noticed that my skin looks so much smoother and lines have disappeared. I don't think my last moisturizer was nourishing my skin! My breakouts have healed too. Love it, I will be a lifetime purchaser! *Smells amazing too! Love this product - absolutely amazing moisturiser! I absolutely love this cream, it smells awesome and is really light on my skin (but so moisturising). I've always had combination skin which can be quite oily in places, but since I've been using this cream my face is much more even and less oily. Amazing! I have been using this amazing cream since early 2017 and absolutely love it. Smells divine and feels so light and moisturising on my face. I can feel how much love and attention has gone into making each jar I purchase and use. It lasts a long time and is ideal for my skin in all seasons. 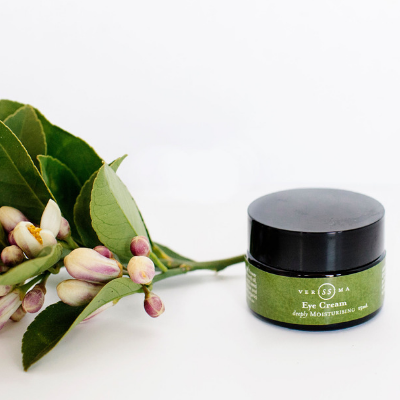 “..After using the Rosehip Cream Cleanser, the Face and Body Scrub and Rosehip Moisturiser for the past 2 weeks, I have seen drastic improvements. My skin is no longer a combination of dry flakey patches with an oily t zone area. 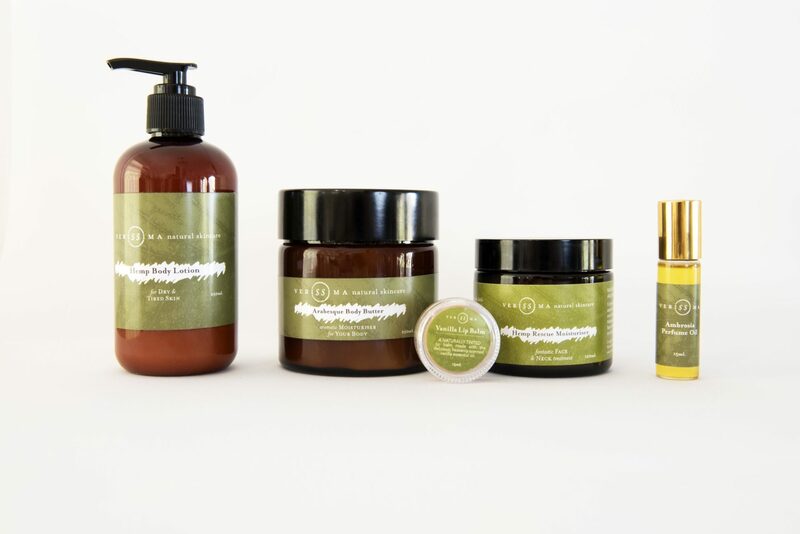 My skin feels hydrated and has a healthy matte finish.” Kat Blake, Naturopath, Invigorate Naturopathy. 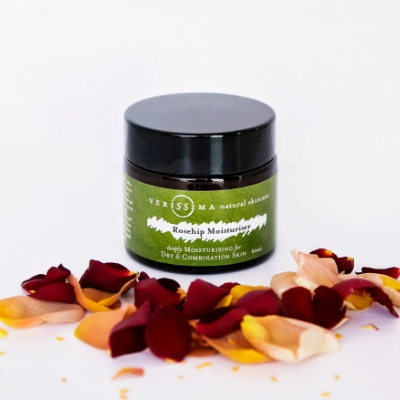 A truly gorgeous moisturiser made from an infusion of Certified Organic Rosehip Granules. Because we are pretty fussy on the quality of the ingredients we use, we choose to make the infusion ourselves and then carefully blend it in. Suitable for a wide variety of skin types. 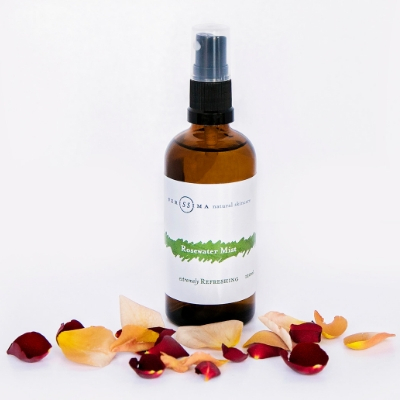 We have women in their early 20’s to mid 60’s who adore our Rosehip. When you pop some of this on your skin you actually realise how damn good it is. Rose hips have a high vitamin A content, commonly referred to as the “skin vitamin”. It helps to regenerate skin cells, healing wounds and scars. It also helps to keep the skin elastic and nourished. This will not only help to soften wrinkles, but can actually help to minimize any that have already appeared as well as soften acne scars. Try some for yourself today!